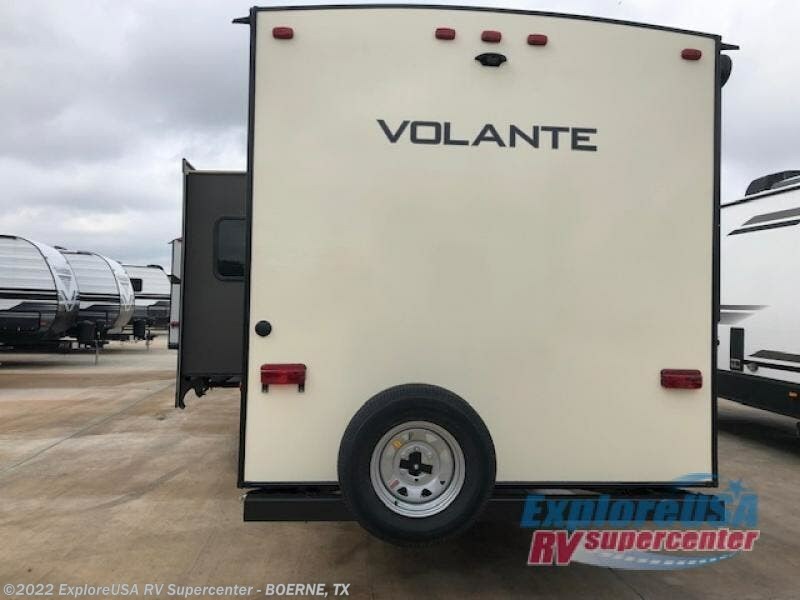 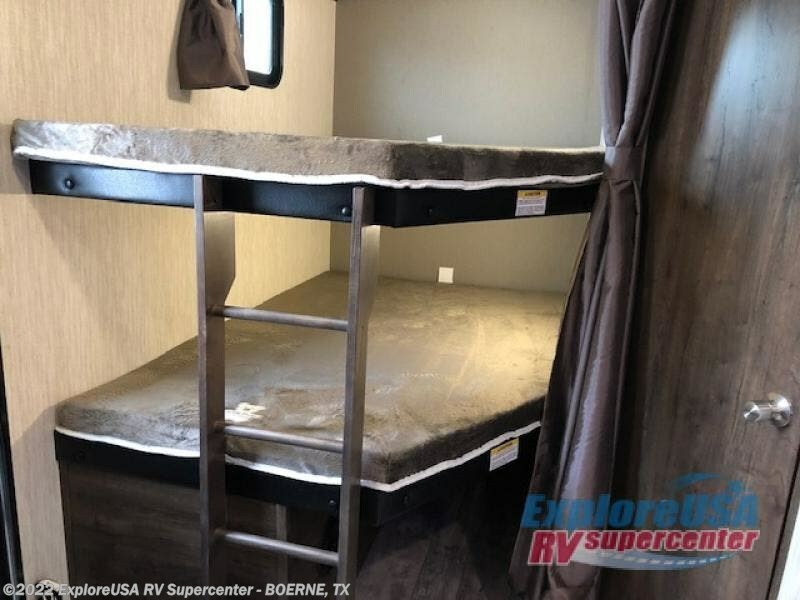 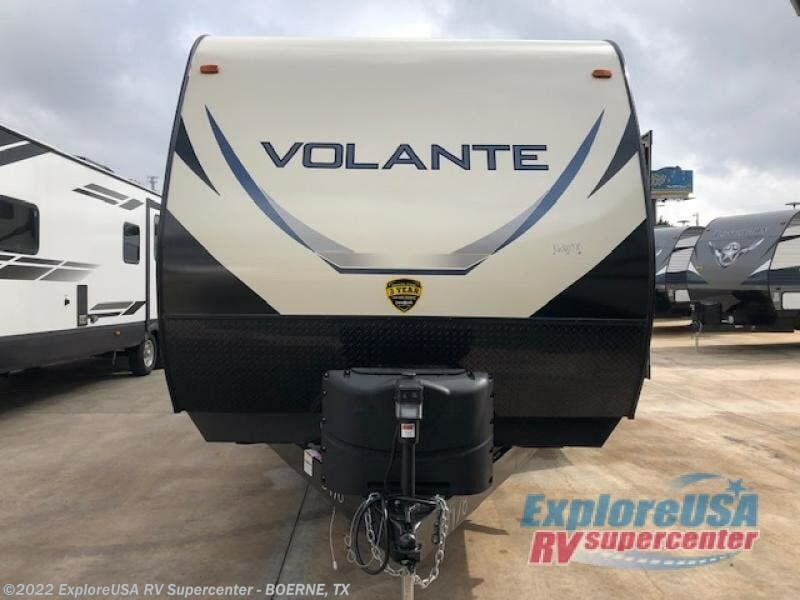 Your kids will love having their own space with a set of double bunk beds in the back of this Volante travel trailer by CrossRoads RV. 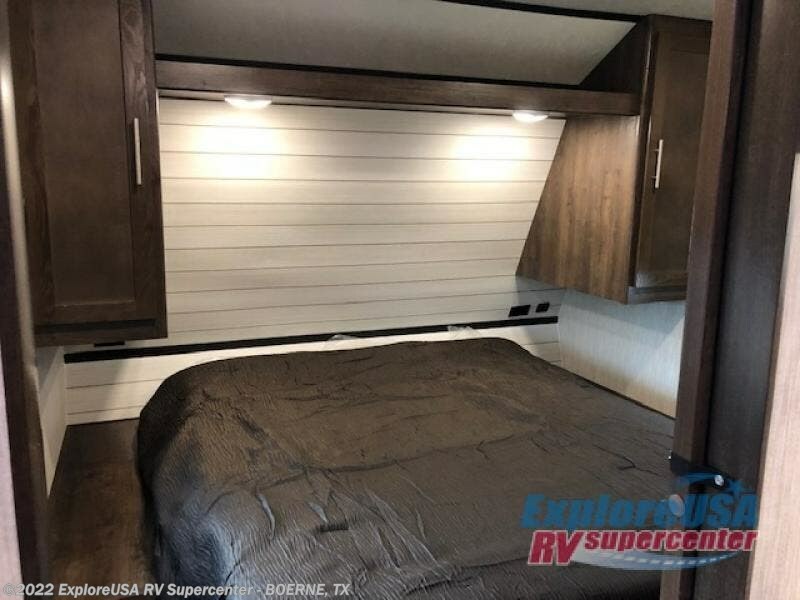 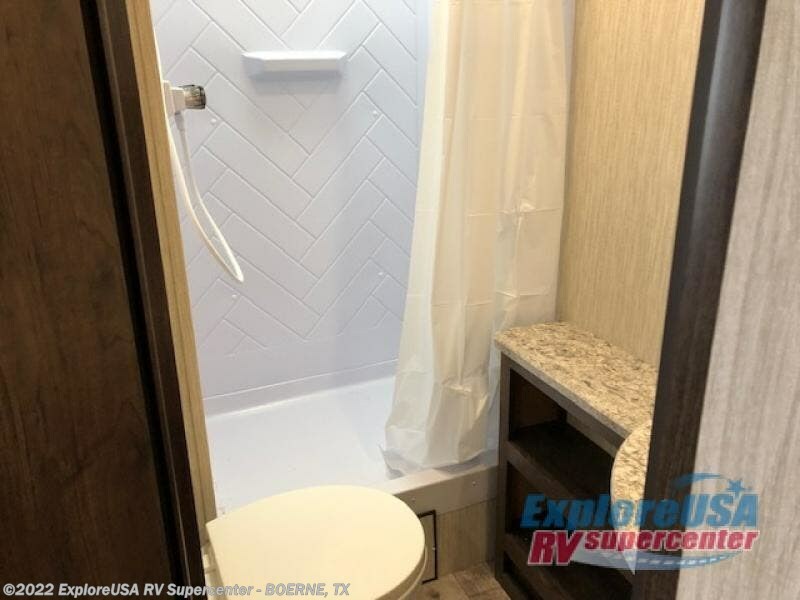 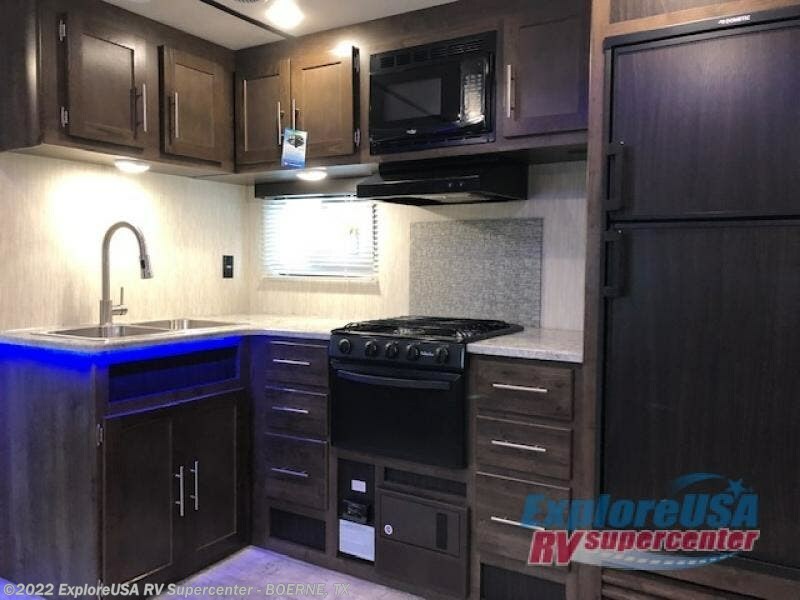 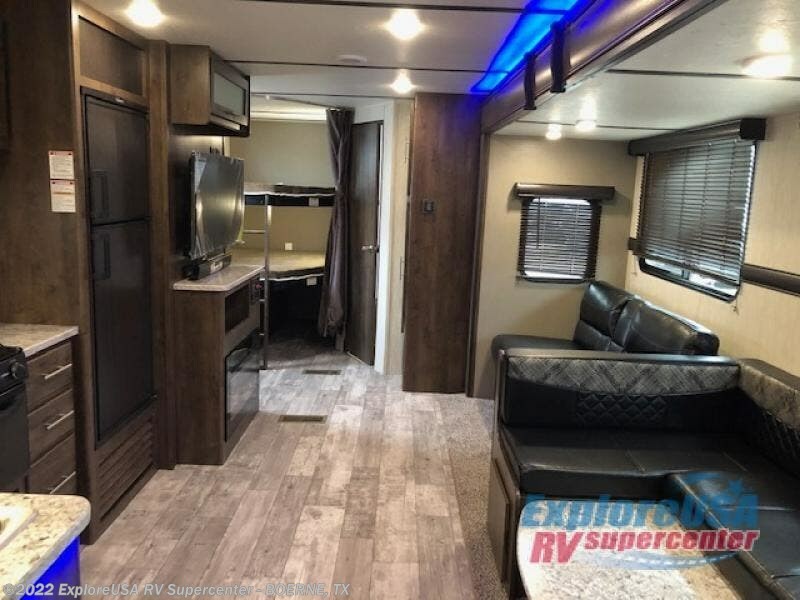 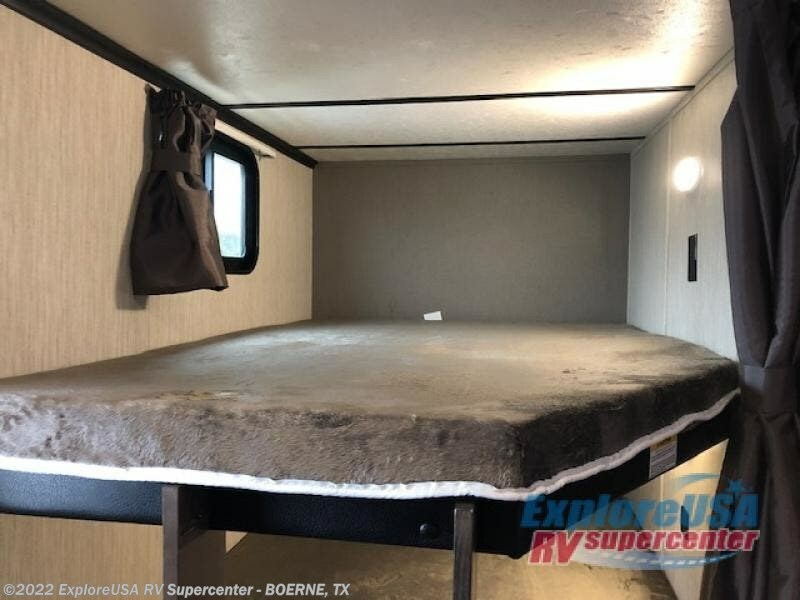 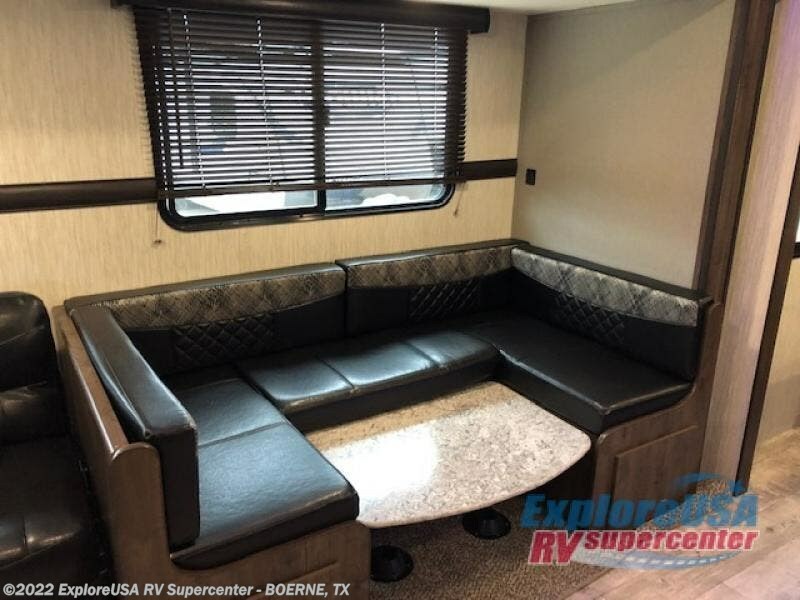 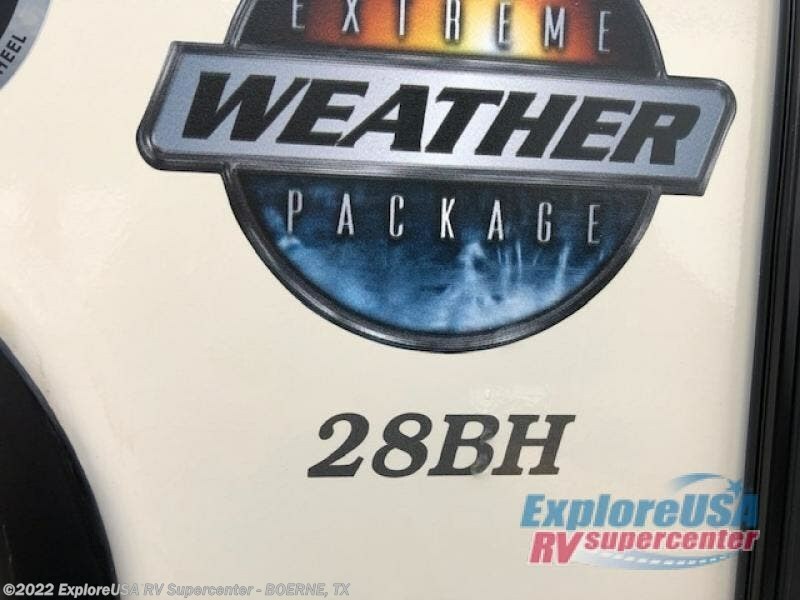 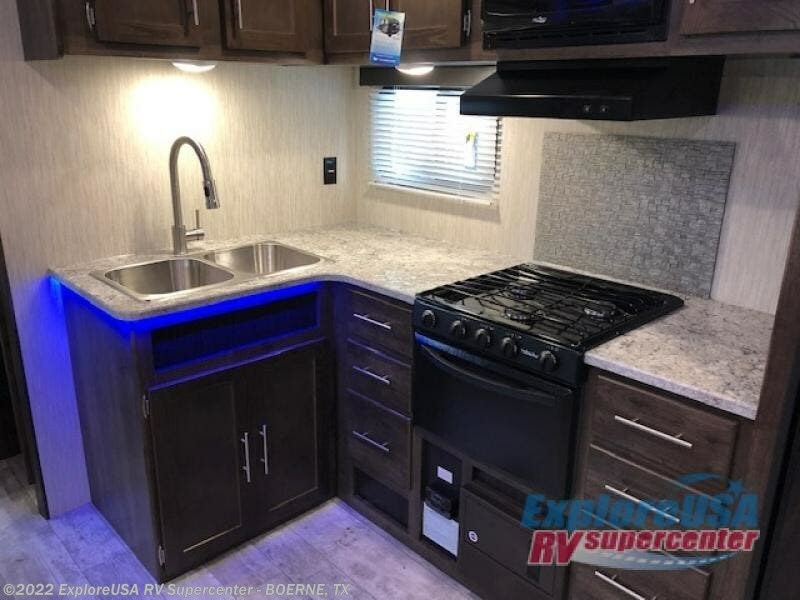 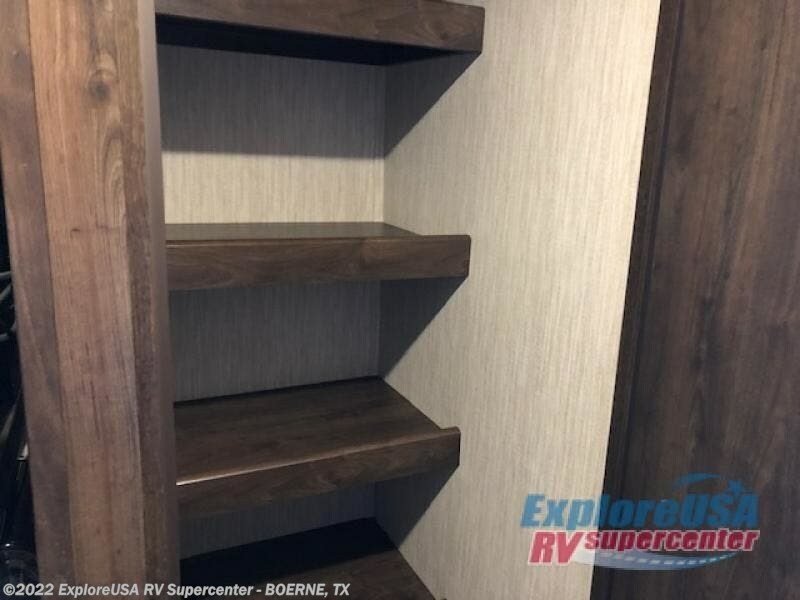 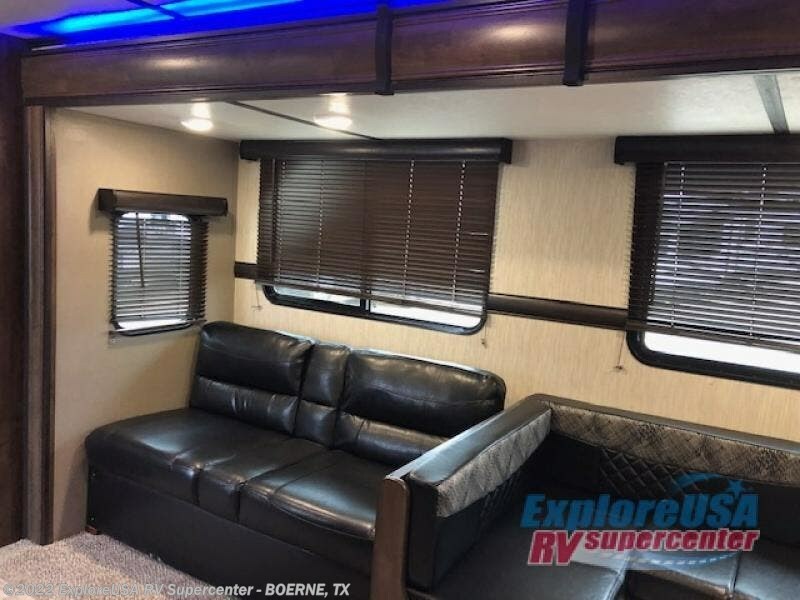 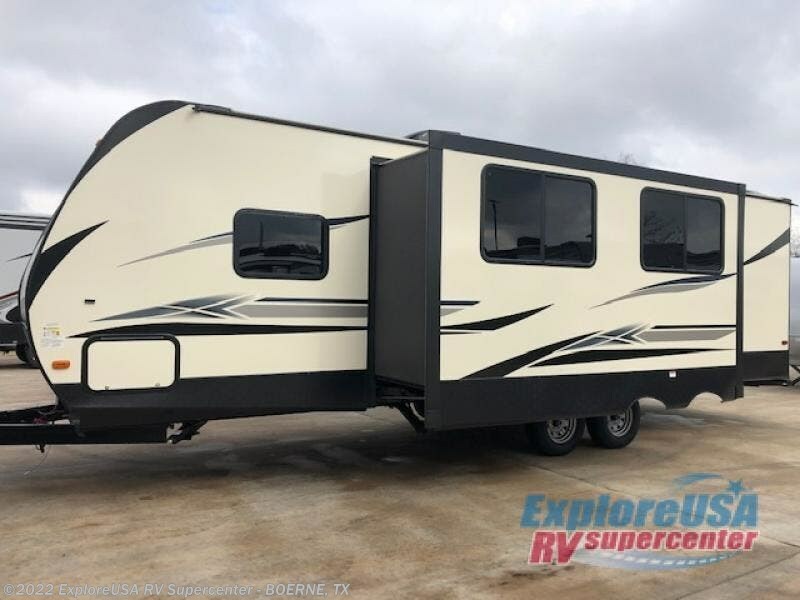 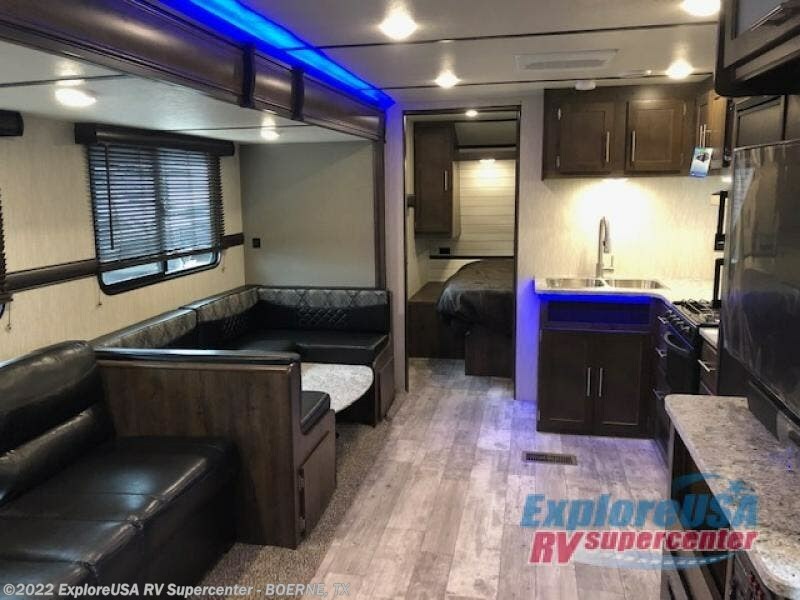 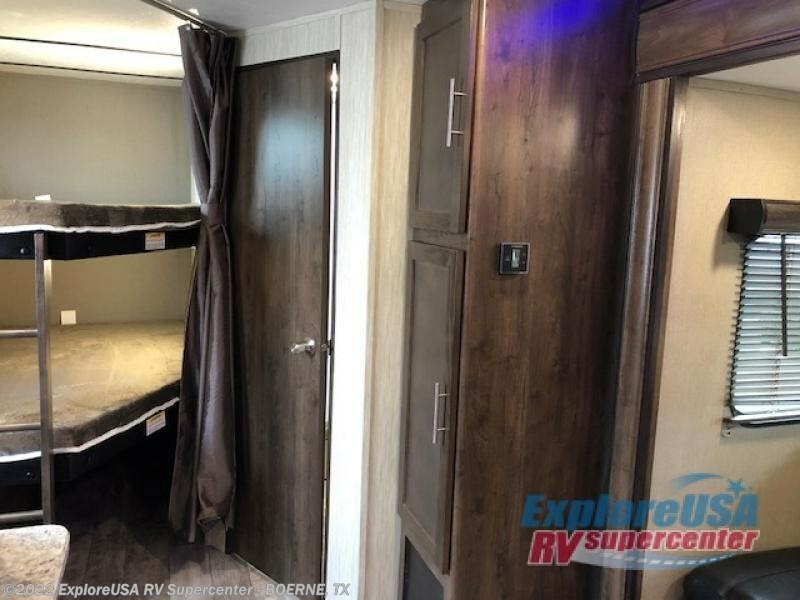 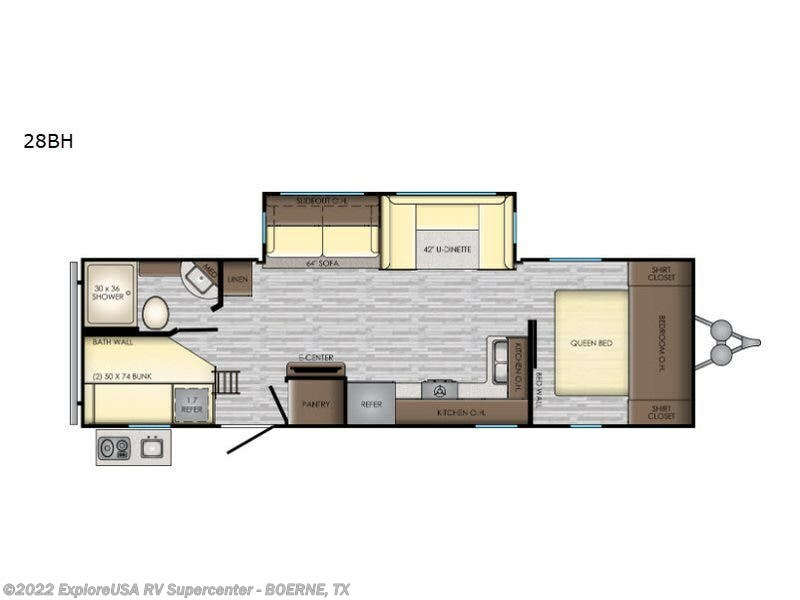 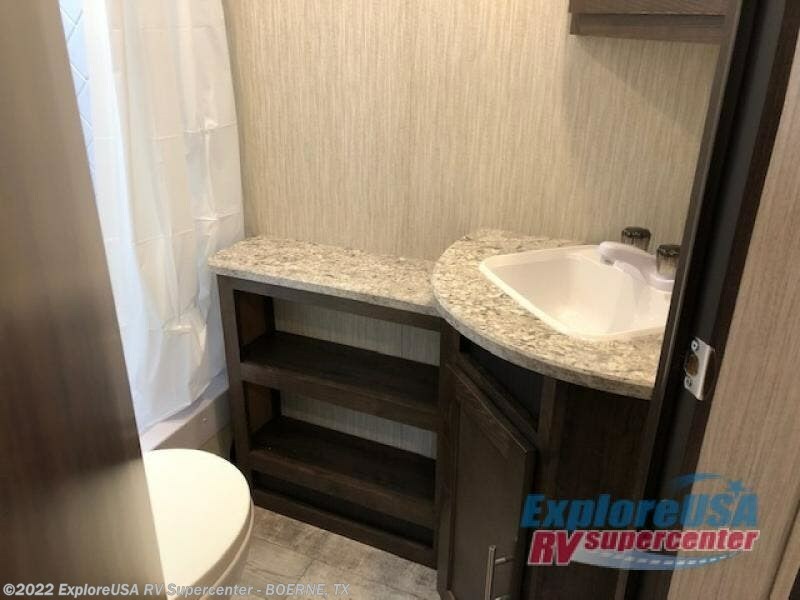 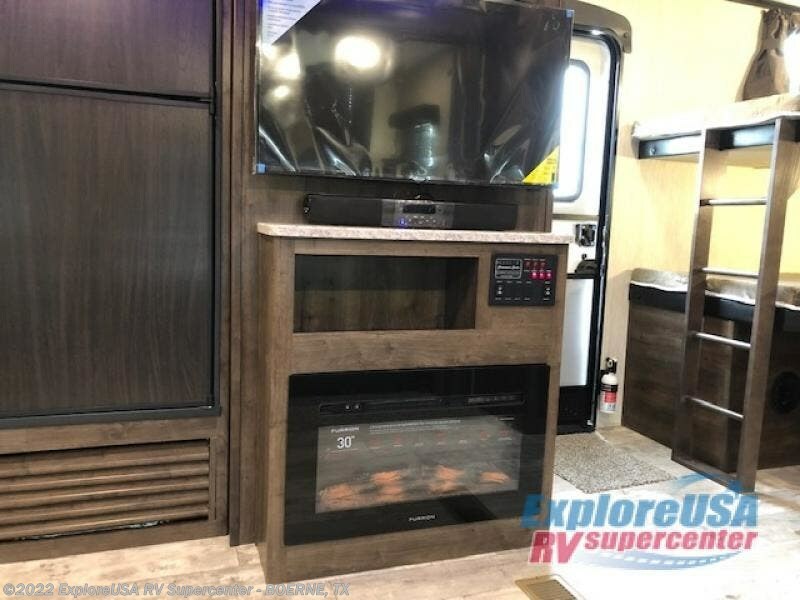 With the addition of the 64" sofa, U-shaped dinette, and queen-size bed in the front private bedroom, this trailer gives you all the room you need to sleep ten people during every excursion. 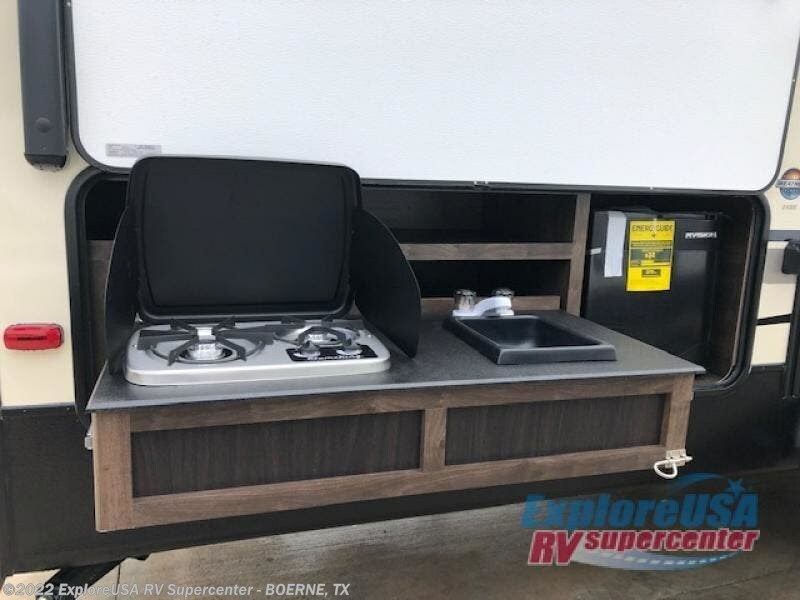 In the combined kitchen and living area you will find plenty of space thanks to the single slide, and you will also find meal prep to be a snap with two kitchens – one inside and one outside. 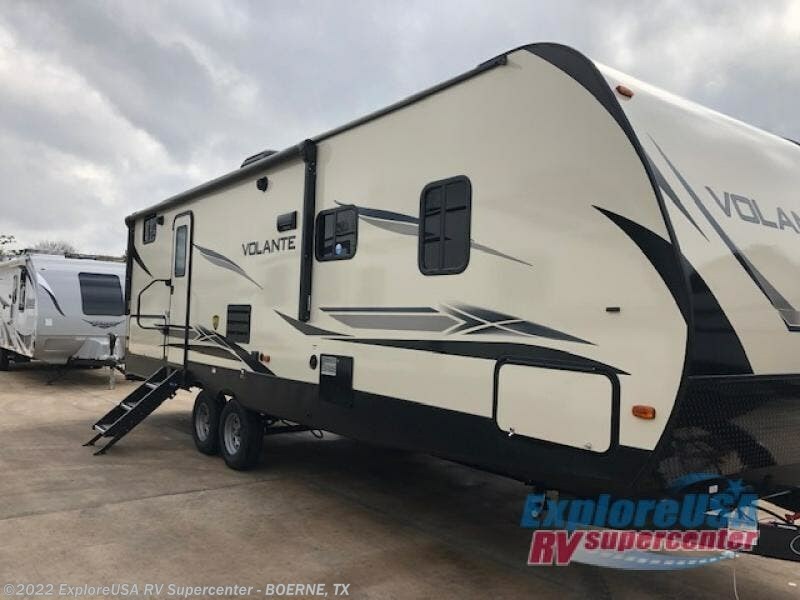 Check out Stock # B3171 - 2019 CrossRoads Volante 28BH on crossroadsrvsource.com!